Ronit Roy is an Bollywood actor and popular Indian Television actor, known for his portrayal of Rishabh Bajaj, Mihir Virani and Aparajit Deb. He currently acts in the Hindi TV serial Adaalat as KD Pathak. The actor also owns a security business, providing security to Bollywood stars and production houses. 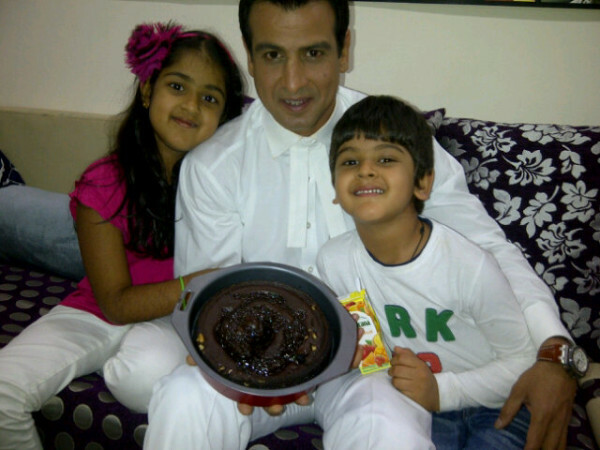 Ronit Roy (Ronit Bose Roy) was born on 11 October 1965 in Nagpur, Maharashtra, India. He is the eldest son of businessman Brothindranath Bose Roy (Father) & Dolly Bose Roy (Mother). 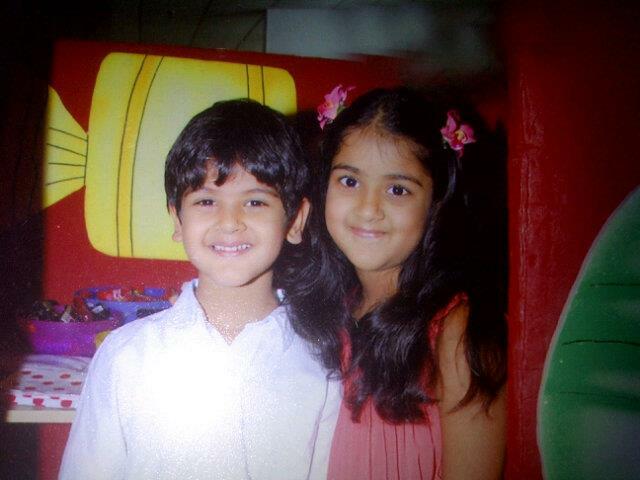 His younger brother is TV actor Rohit Roy. 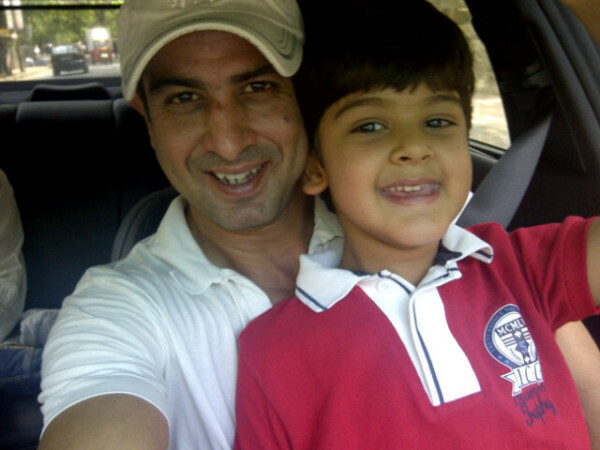 Ronit Roy spent his childhood in Ahmedabad, Gujarat. 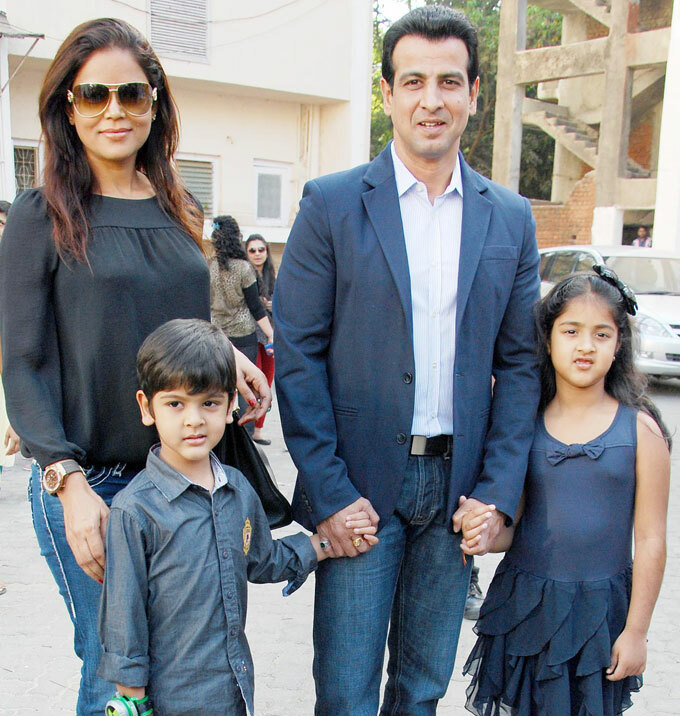 Ronit Roy is married to actress and model Neelam Singh (Neelam Singh Roy) on Dec 25, 2003. 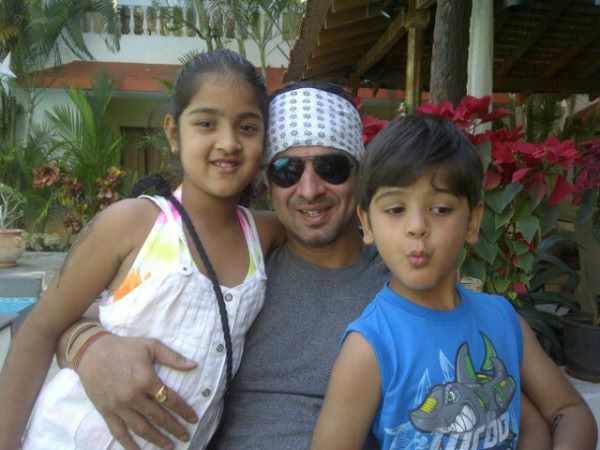 Ronit Roy is the father of three – two daughters and one son. 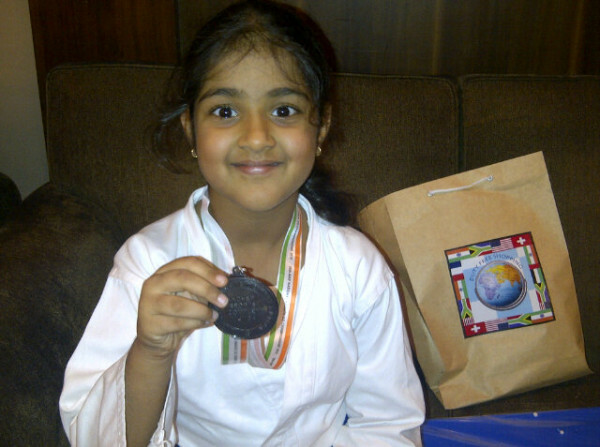 His eldest daughter Ona Roy (from his previous marriage) was born in 1991, and is currently residing in the USA. 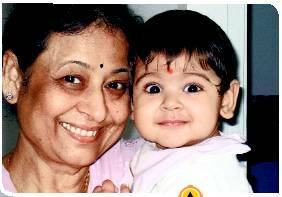 In May 2005, his and Neelam Singh Roy's first child, daughter Aador Roy was born. 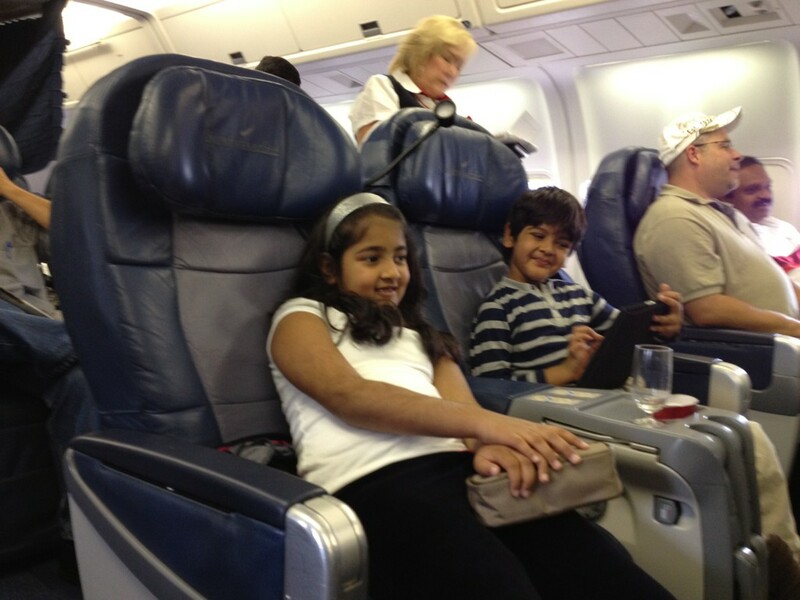 In October 2007, their son, Agasthya Bose Roy was born. Ronit Roy pursued engineering, followed by hotel management. After completion of his studies, he moved to Mumbai. He worked as a management trainee at Mumbai’s Sea Rock Hotel. Ronit Roy left his job at Sea Rock Hotel, and joined Mukta Arts, the production house of Subhash Ghai. Ronit Roy also did some modelling and advertisement work. After seeing him in an advertisement, director Deepak Balraj offered Ronit the lead role in Jaan Tere Naam. In his next few movies, he failed to emulate the success associated with Jaan Tere Naam. 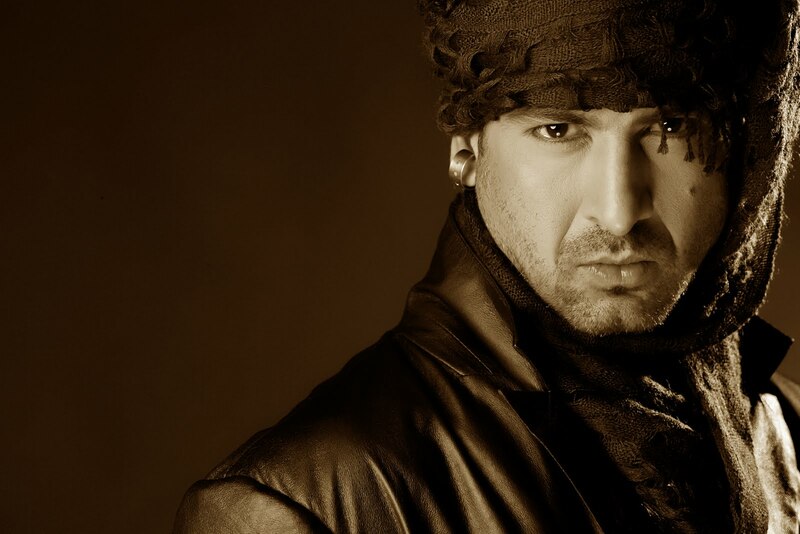 Ronit Roy received a call from Balaji Telefilms to offer him a part in the television serial Kammal. Due to lack of any appealing movie offers, he accepted the offer from Balaji Telefilms. 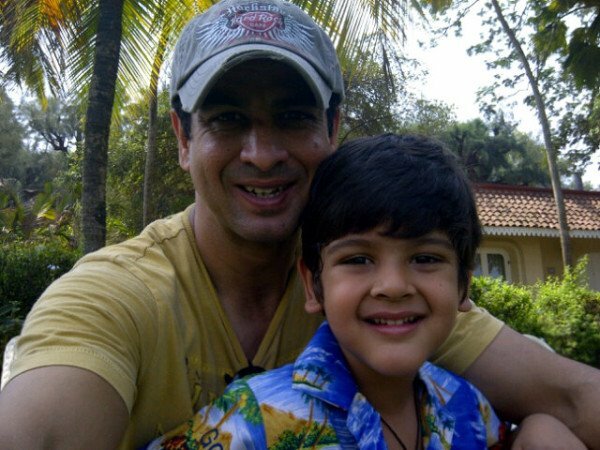 Before Kammal got started, Balaji Telefilms also offered Ronit Roy an 8 week cameo in Kasautii Zindagii Kay as Rishabh Bajaj. Rishabh Bajaj was a totally ruthless, yet sauve and styling middle aged business tycoon. 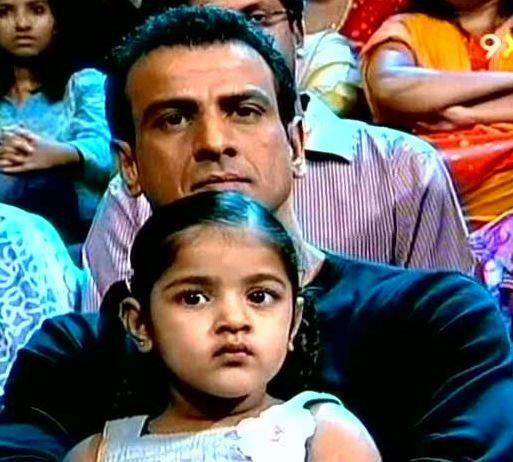 The audience reaction to Mr. Bajaj was so positive, that Balaji Telefilms decided to make Ronit Roy a permanent part of Kasautii Zindagii Kay. He currently stars in SET's courtroom drama Adaalat as KD Pathak. After his success with TV, Ronit Roy featured in more Bollywood movies in supporting roles. In 2010 he starred in the critical acclaimed film Udaan, his work was much praised and won him many best supporting actor awards. 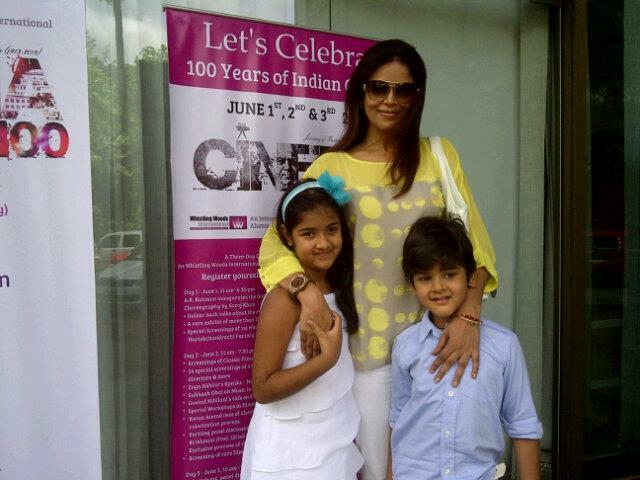 Udaan brought Ronit back to the movie scene. He next starred in films like Anurag Kashyap's That Girl in Yellow Boots, Karan Johar's Student of the Year, Deepa Mehta's Midnight's Children.